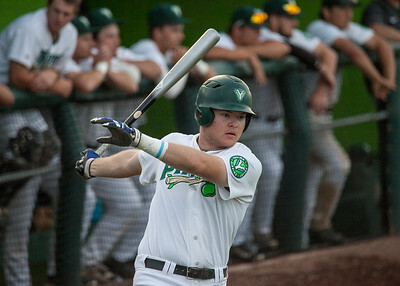 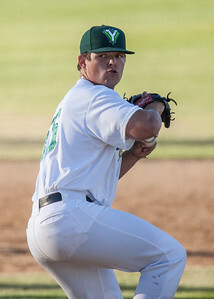 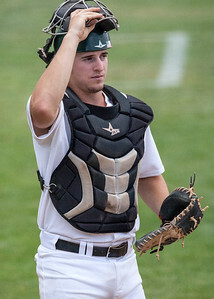 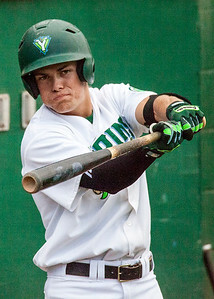 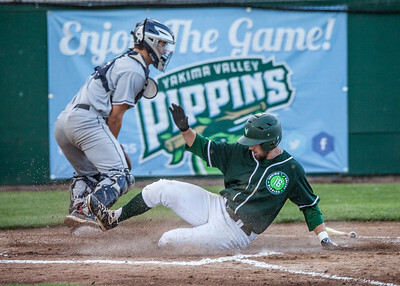 The Yakima Valley Pippins are a part of the West Coast League, a summer collegiate league in the Pacific Northwest. 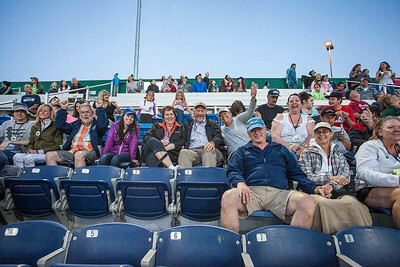 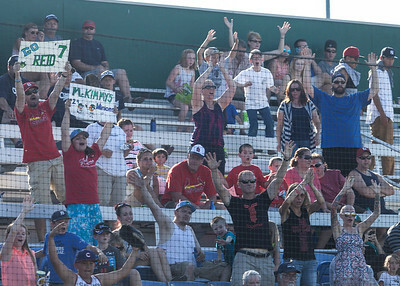 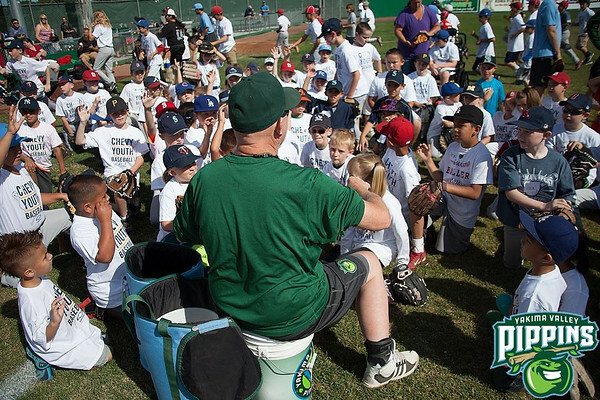 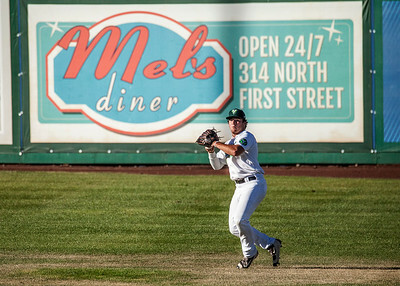 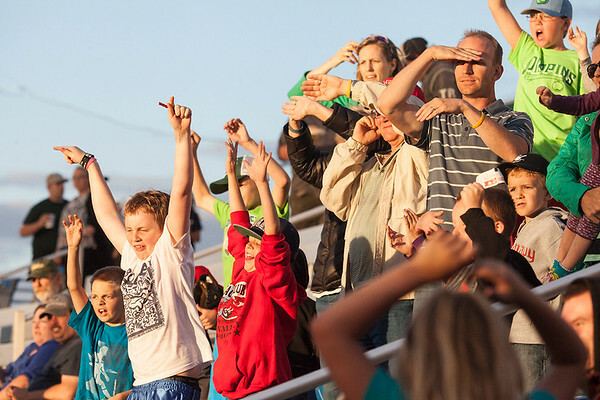 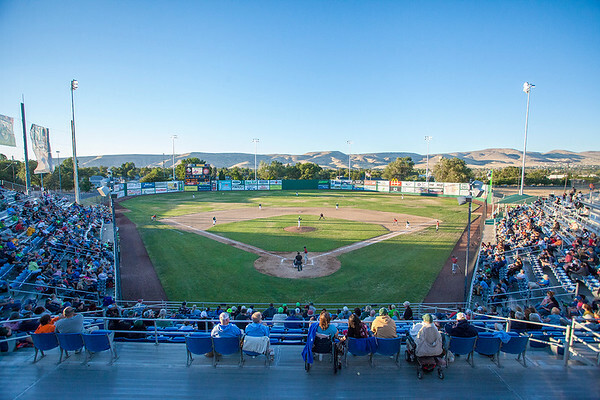 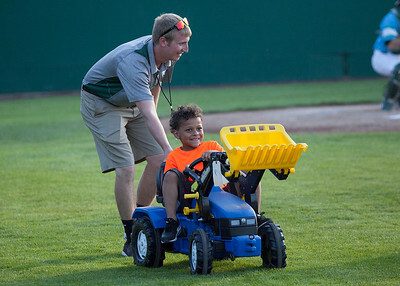 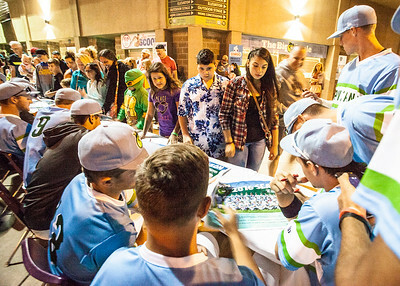 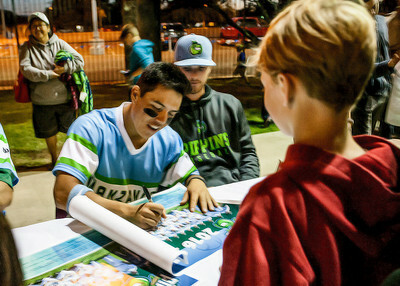 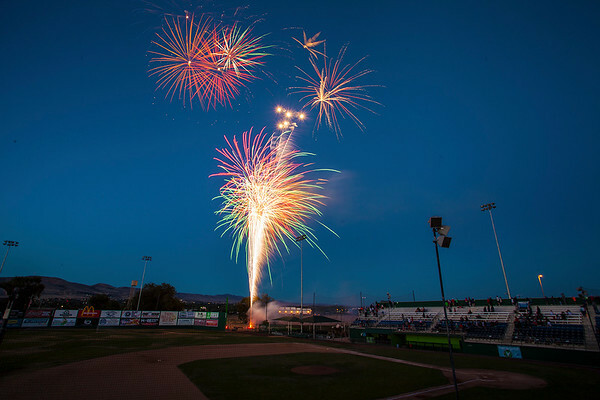 Their record-setting inaugural season in 2014 began a strong tradition of summer nights at the ballpark in Yakima County Stadium. 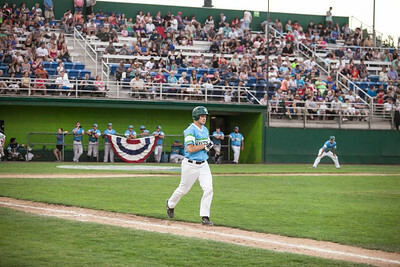 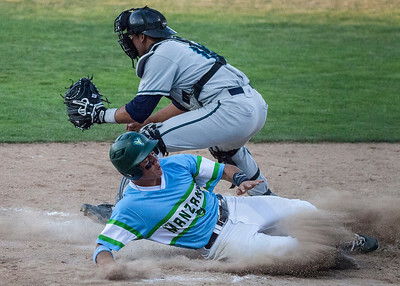 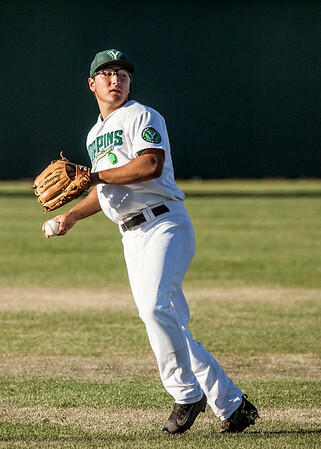 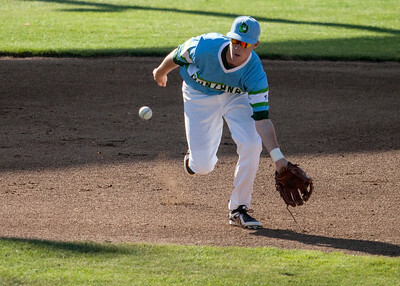 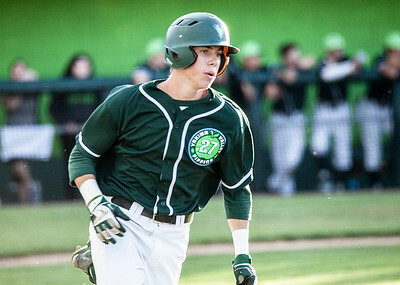 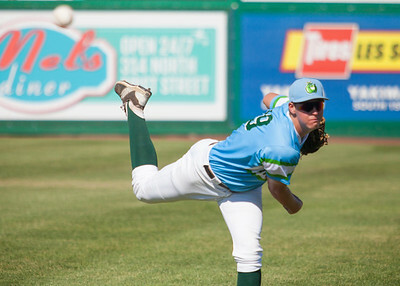 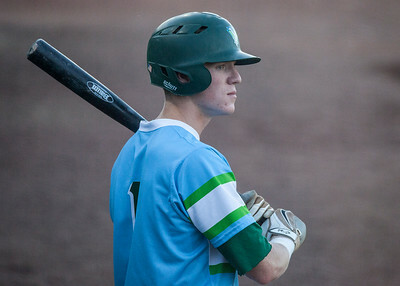 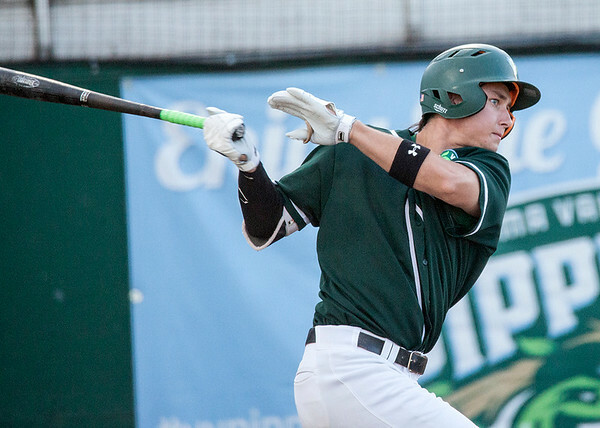 With a talented roster, one of the biggest fan bases in the WCL, and support from local Yakima sponsors, the Pippins are currently in the playoff chase for the south division title and an opportunity to play for the 2016 championship. 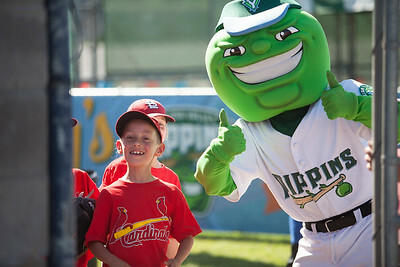 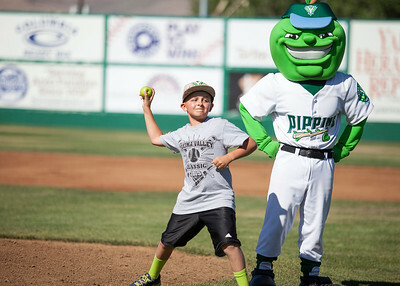 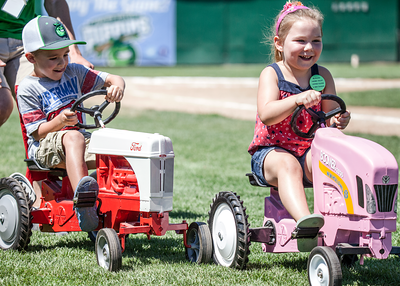 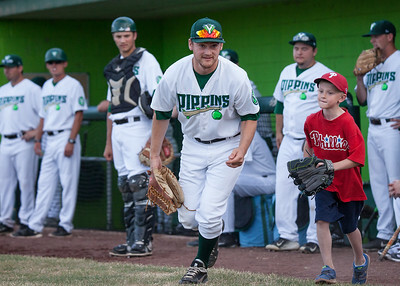 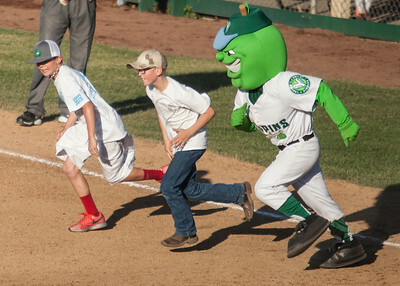 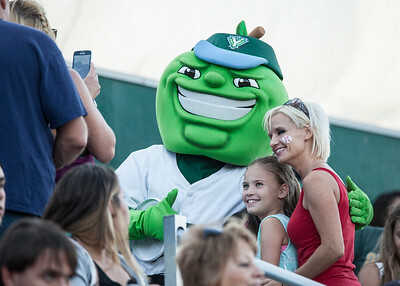 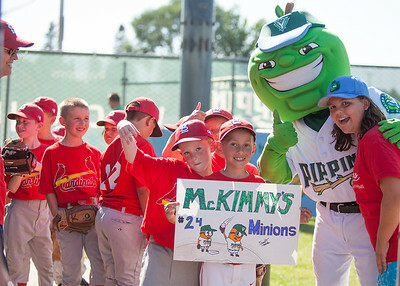 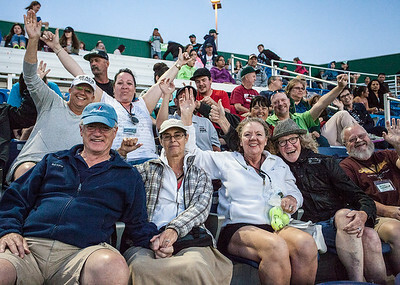 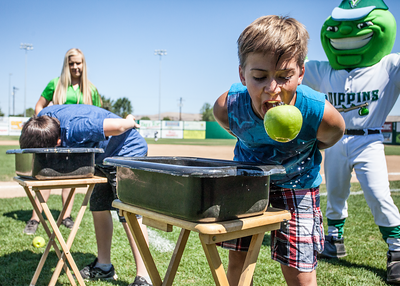 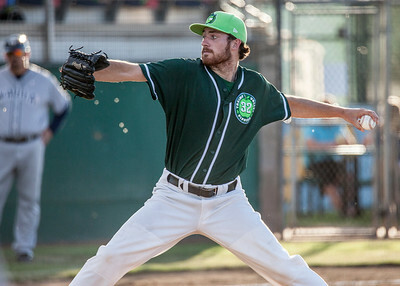 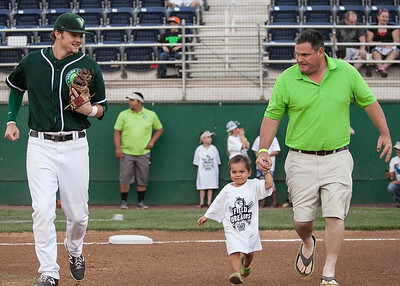 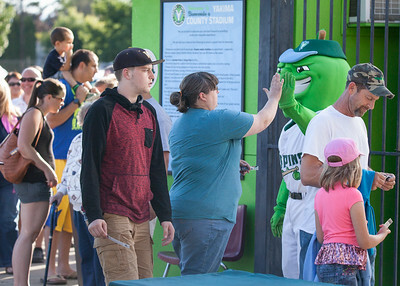 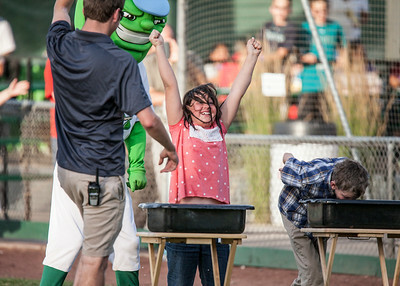 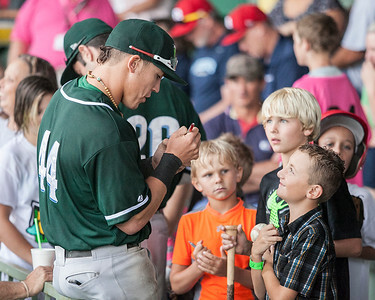 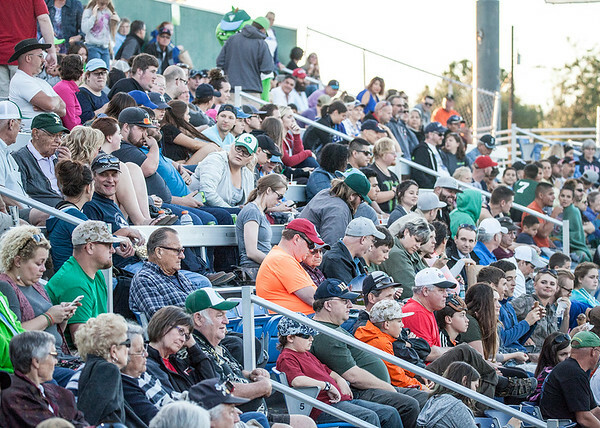 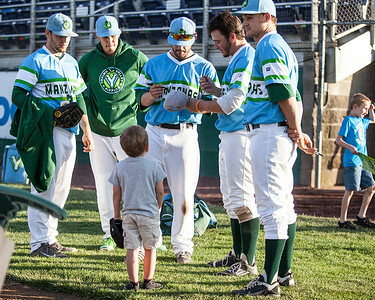 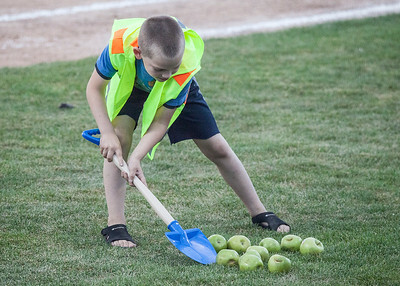 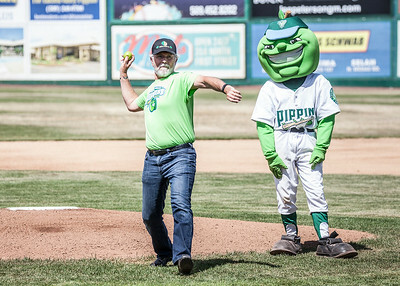 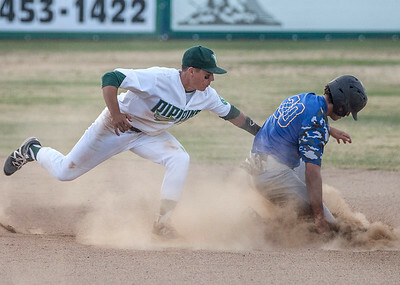 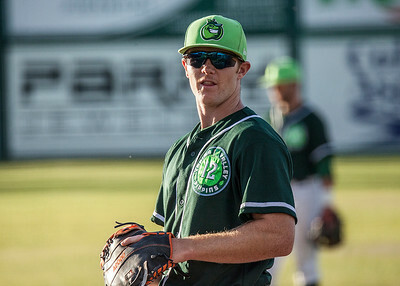 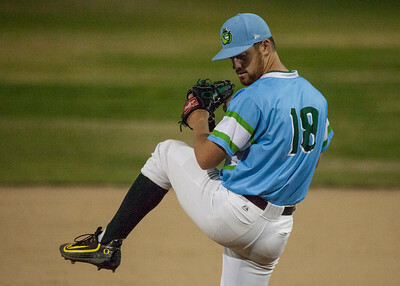 This is the official Smugmug page of the Pippins, showcasing all the exciting game-day action and fun that takes place at Yakima County Stadium that has our fans saying, " That Was Awesome!" 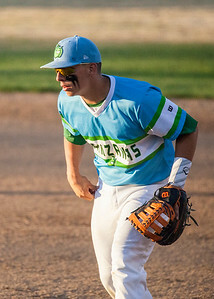 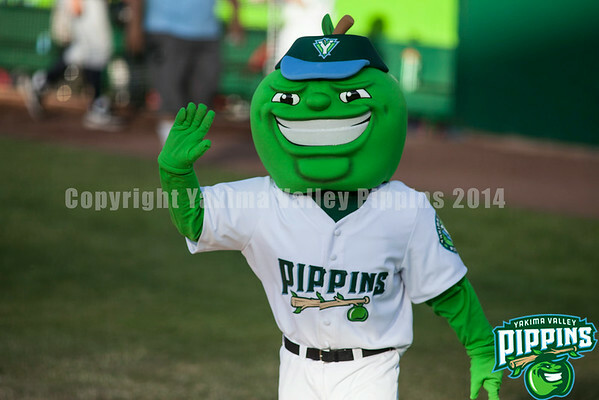 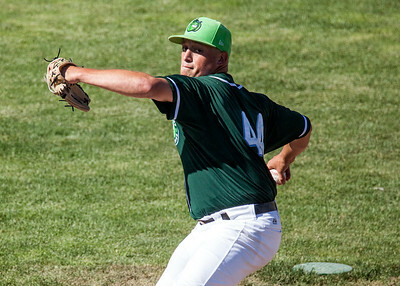 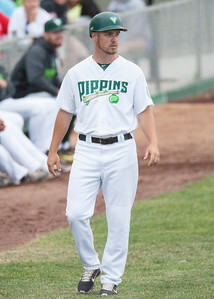 For more information about the Yakima Valley Pippins, please contact us on our website at www.pippinsbaseball.com or call us at (509) 575-4487.